Did you know that comedy big names Dave Chapelle, Wanda Sykes and Patton Oswalt all got their start in Washington D.C.? In our nation’s capital and surrounding metro area, getting a good laugh is easy with comedy options to choose from every night of the week. Whether you’re a fan of improv, sketch or stand-up, you can find your fix. 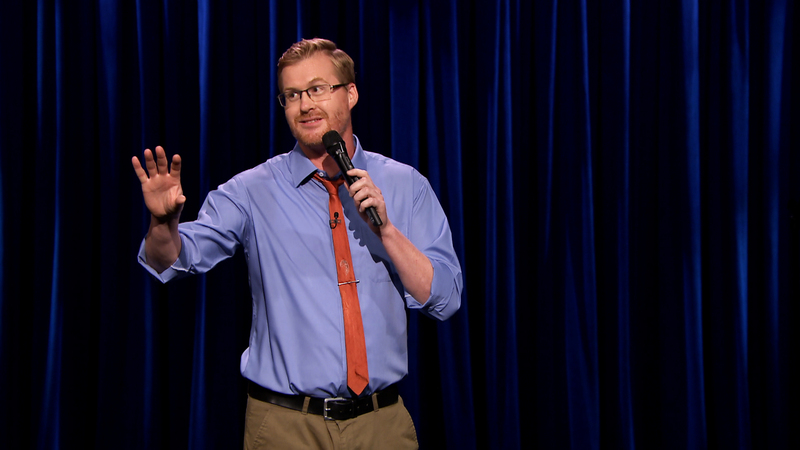 Check out our picks for hotspots of comedy in DC. 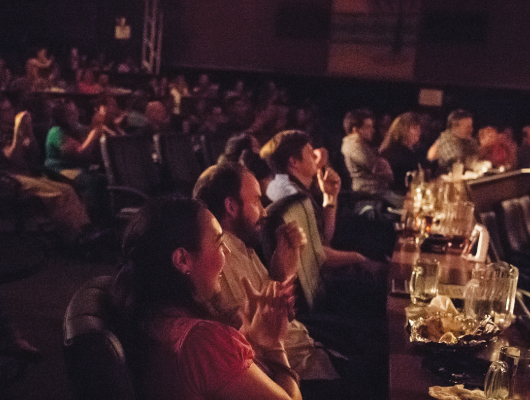 Drafthouse Comedy is a “modern, intimate comedy club” featuring a trendy lineup of both local and national performers, and you can enjoy it all while sipping on beer or wine. Check out what’s playing this week here. 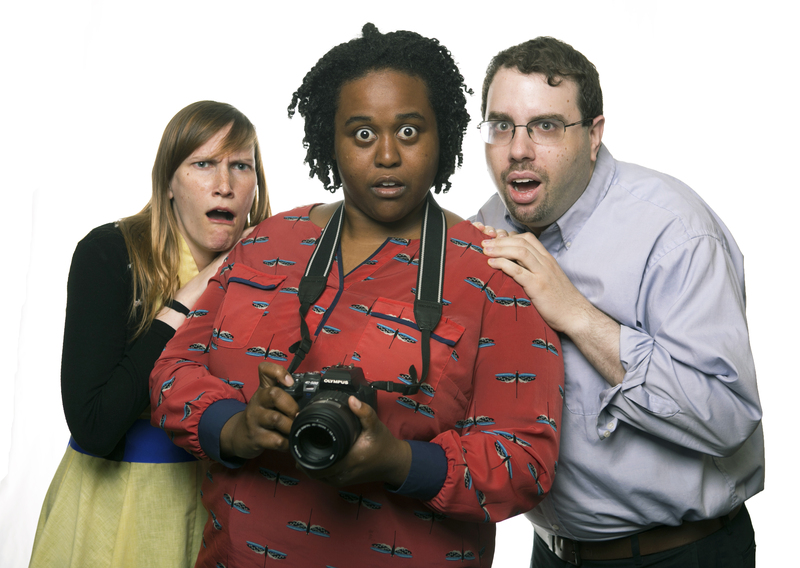 Washington Improv Theater, known as WIT is the place to be if you’re into improv. Want in on the action? On “Harold Night,” house teams perform long-form improv, and allow audience members to play in after the show. 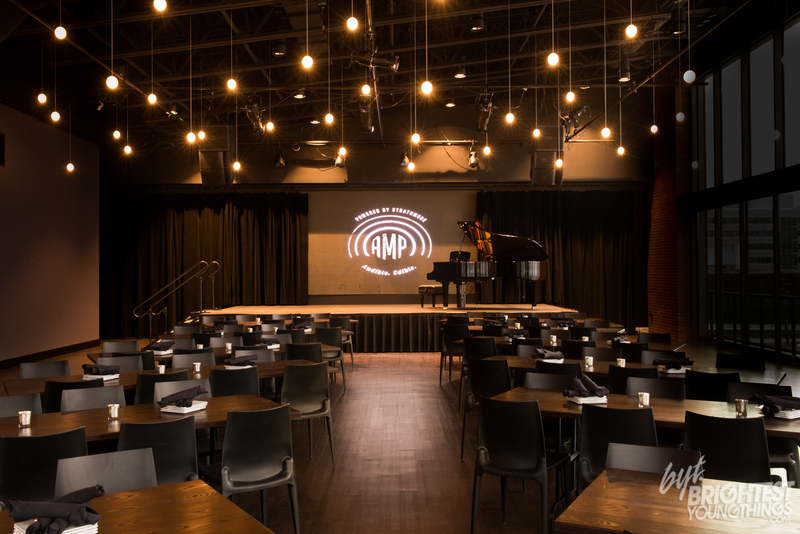 AMP is the performance & dining offshoot of the celebrated Strathmore arts center. Featuring top-of-the-line drinks and cuisine by Ridgewells, AMP is certain to provide a memorable night of laughing. The beautiful venue alone is worth it, plus, tickets are an astonishing $7 on TodayTix for AMP’s next Comedy Night. 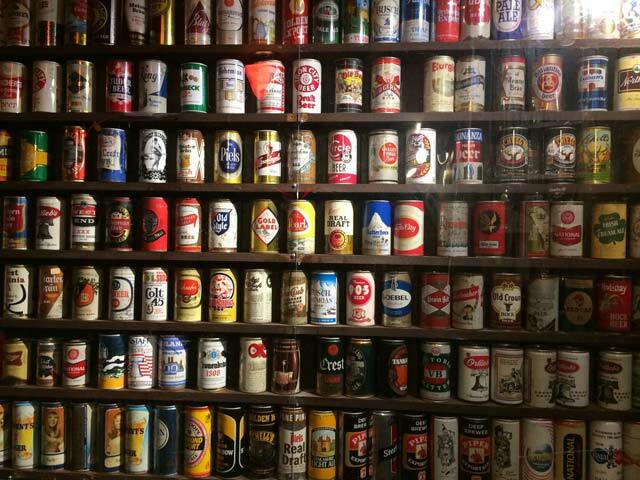 Boasting a selection of 50 draft beers and over 500 bottled beers from around the world, Bier Baron is a haven for beer-lovers as well as comedy-lovers. Local groups like Last Resort Comedy and Underground Comedy as well as burlesque and sideshow acts make good use of the famous bar’s performance stage almost every night. Want to discover the next big name in comedy? You just might at RFD‘s open mic night, every Thursday in the Chinatown bar’s back room under the appropriate name of “Awesome Thursdays” (It was even featured in The Washington Post once.) Feeling brave? Sign up to get on the mic yourself. 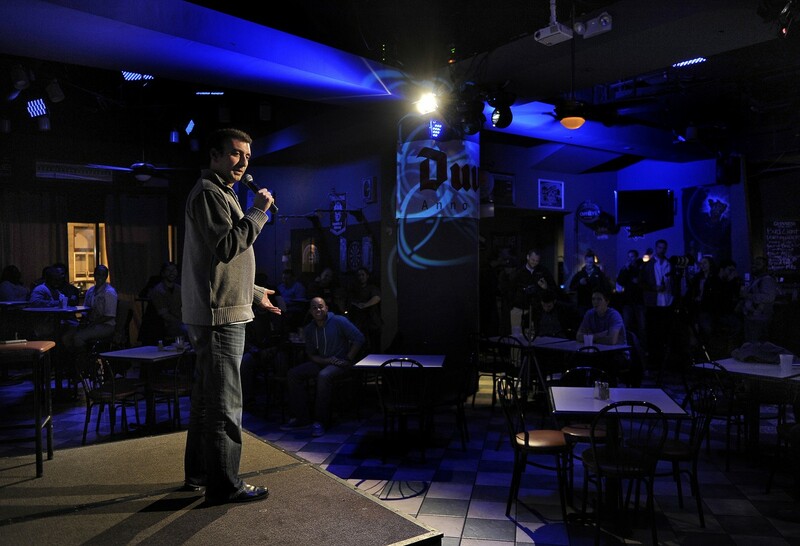 The DC Improv’s first show featured Ellen DeGeneres, Dave Chappelle and Brian Regan! For more than two decades, the club has hosted some of the best comedians in the country, featuring both established comics and up-and-comers. Check them out here. The Arlington Cinema & Drafthouse is a truly unique combination of a full restaurant and a theater. You can enjoy the comforts of a full menu and table service while enjoying a movie, sports event, or live entertainment. TodayTix offers comedy tickets for just $10, so you can save money for that burger and beer. Where are your favorite spots to LOL in DC? Tell us on Instagram or Twitter.